Held the second full weekend in March, the Amelia Island Concours d'Elegance is among the top automotive events in the world. The event draws over 300 rare vehicles from collections around the world to The Ritz-Carlton, Amelia Island. Founded in 2001, the Amelia Island Jazz Festival presents numerous styles including swing, bebop, Dixieland, big band, Latin and contemporary. The week-long festival is held every October and showcases jazz greats as well as up-and-coming young talent. 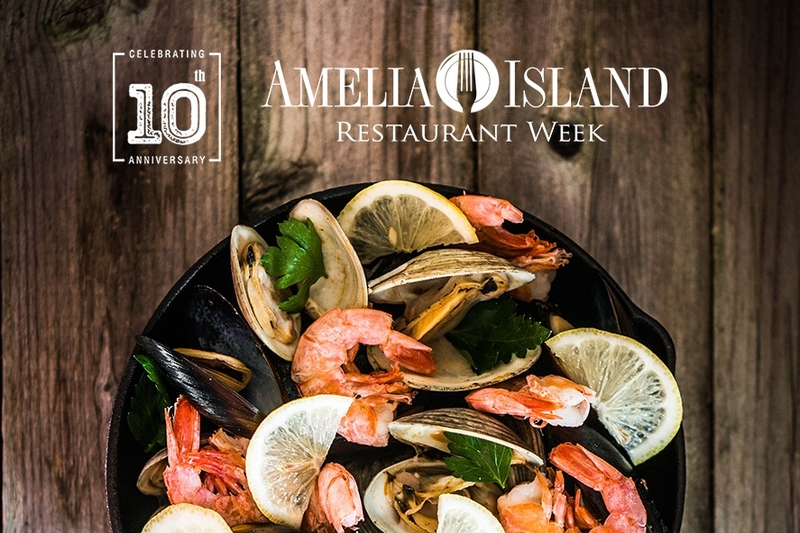 Amelia Island Restaurant Week is a ten-day culinary showcase that features a selection of Amelia Island’s award-winning and popular dining establishments. 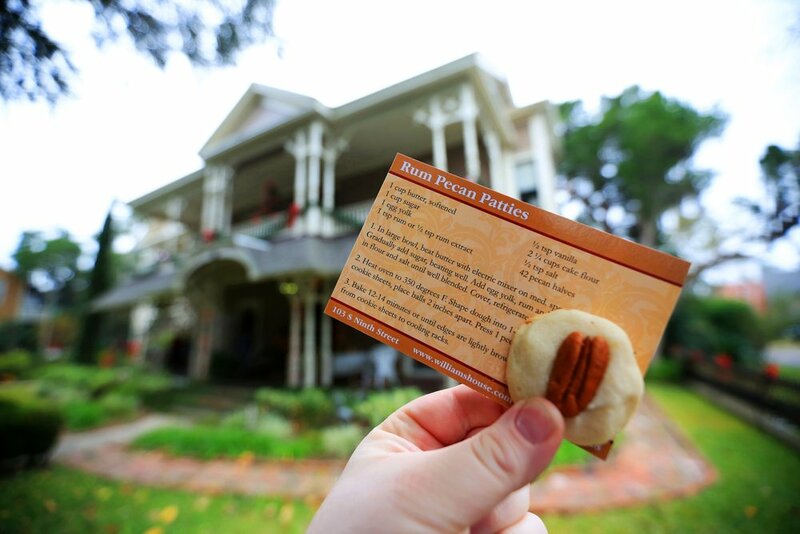 The annual Holiday Cookie Tour of Inns is a delicious way to see the interiors of Fernandina Beach's historical inns and charming bed and breakfasts. The tour takes place just one Saturday during the holiday season and allows guests to experience an afternoon of sweet treats in six of Amelia Island’s classic bed and breakfasts. The Isle of Eight Flags Shrimp Festival is a three-day celebration of, you guessed it, shrimp! Events include a pageant, parade, decorated shrimp boat and blessing, a shrimp run and multiple contests.